This one might be one to grab if the price is right. Retails for $69.99 and already being listed online for $115 and up before official release to public of October 8th. So grab one if you see it for retail or cheaper. 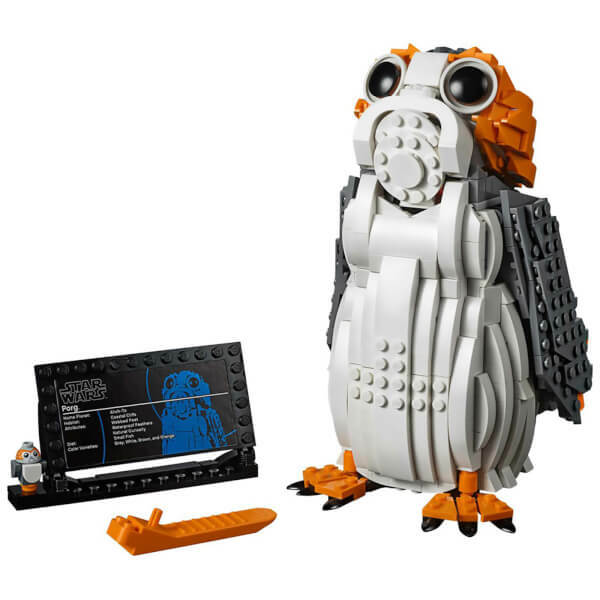 It’s the new Star Wars Porg 75230 out from LEGO. This little guy really made zero impact in the new Last Jedi Movie but was a big hit for fans as just adorable creature that captured even Chewbacca’s heart. Sorry I’m late to the game on posting this but LEGO’s Star Wars Advent Calendar is now available for sale. The Star Wars Advent Calendar sets are a very popular set among most LEGO and Star Wars fans each year, collecting special exclusive figurines in these sets. Mini figures are hugely popular for a lot of LEGO collectors. Some only collect figures. 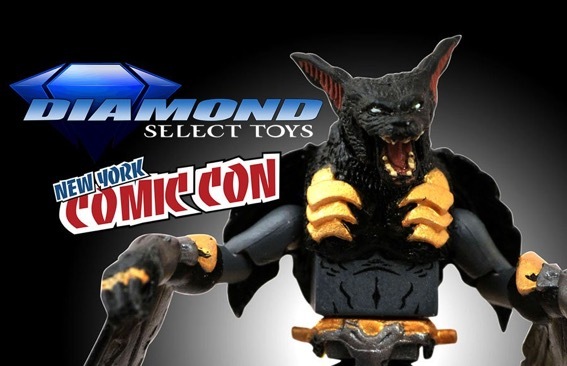 NYCC 2018 is just around the corner and Diamond Select is bringing another exclusive Minimate . This year’s exclusive will be the Battle Beast Desmodius. If you’re not familiar with Minimates, they’re like LEGOs but made by Diamond Select Toys and in years past, these Minimates can fetch some nice flipping profit for those that collect but can’t make it to the conventions. It comes with a heavier retail price tag but it also has long term potential as anyone who collects or builds Lego sets, the original Millennium Falcon Ultimate Collectors Edition set sales for some really decent money nowadays. The key though is NIB to get the best secondary market price. The latest Millennium Falcon 75192 set is the biggest and most detailed set to date for any Millennium Falcon, which I think puts the original UCS set to shame in terms of size and details. Here’s a flip idea for those with a little patience that involves collecting the mini-figures for the Harry Potter and Fantastic Beasts individual packs. Complete sets sell at a decent price while a few key figures fetch upwards of $10 to $20 each. 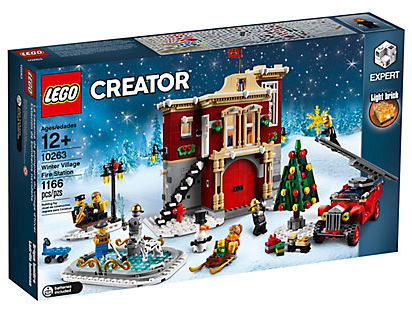 There is one thing I know when it comes to Legos, the hottest ones are usually the comic con exclusive sets that are only available at the bigger conventions like San Diego Comic Con and New York Comic Con.